Think of the best ice cream you have ever tasted? Got that in you mind? Now double how good it was AND put a cherry on top! 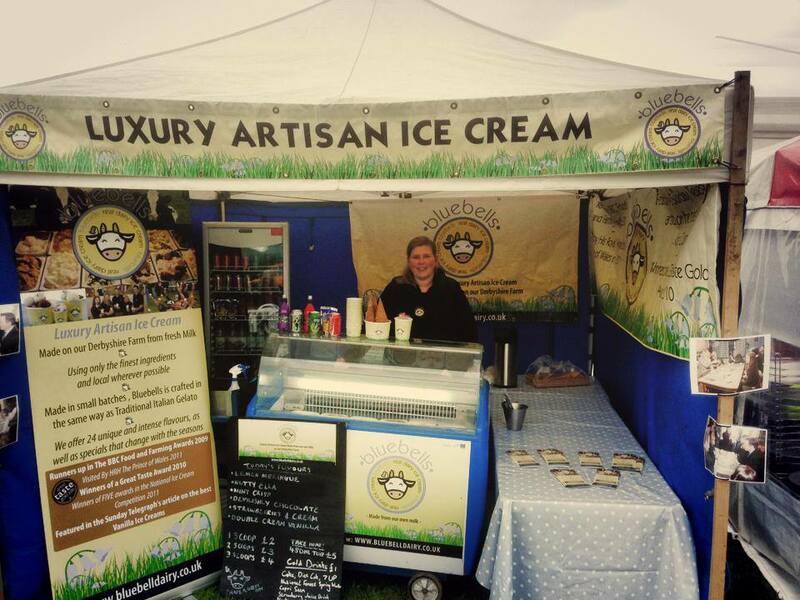 That’s what you can expect to taste from Bluebells Dairy ice cream at this years Great Notts Show. Not only is this the best ice cream you will ever taste, it also features some of the most unusual flavours we have heard of. They have liquorice, orange cheese cake and lemon meringue to name but a few, as well as these you can find some more usual flavours that you may expect but all made with some extra sass. 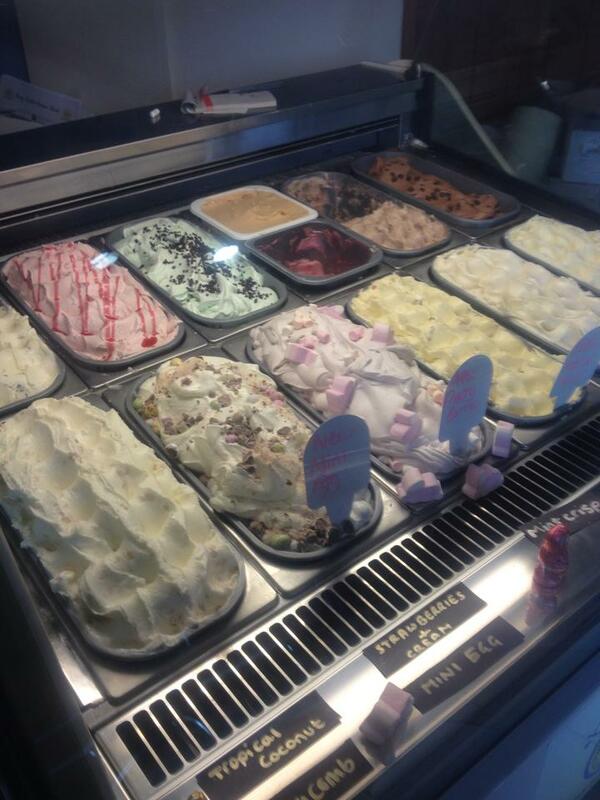 The ice cream is all made from very happy cows living at a Family run business, Brunswood Farm in Derby. The milk produced by these happy cows makes all the ice cream found at Bluebells and it doesn’t travel, unless you count the 20 metres from the milking parlour to ice cream heaven. 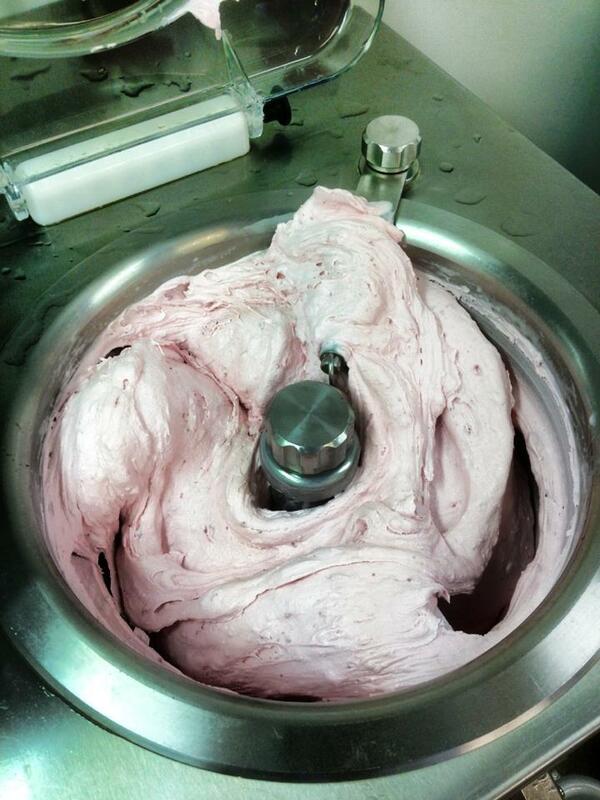 All the flavours and products going into the Ice cream are locally sourced and of a high standard to make sure this creamy frozen dream tastes as good as we promise it does. 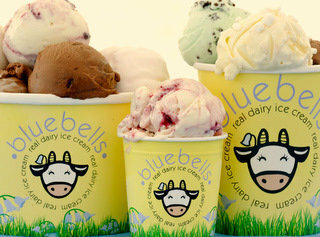 Those of you who know Bluebells Dairy may think you know all their flavours and already have your favourites. Well you may be excited to hear that they now have new summer flavours featuring Mango Swirl and Peaches and cream (They have been tried and tested and we can confirm they are delicious). Now hopefully you are whipped into an ice cream induced frenzy (excuse the pun) and if you aren’t you should be. So if you see someone with a Bluebells tub make sure you ask where they got it from, then make your way there immediately to send you’re taste buds to ice cream heaven. Have you ever been to Bluebell Dairy? Whats your favourite flavour of ice cream? Let us know in the comments below or any of our social media sites.